At Apple Optometry, we strive to provide the highest quality of eye care and eyewear in Chatsworth, CA and the surrounding communities. Dr. Aivazian, Dr. Kochkarian and the entire staff of Apple Optometry look forward to helping you and your family find the best pair of glasses, sunglasses, and/or contact lenses to meet your visual needs. Come in and see 20/20! 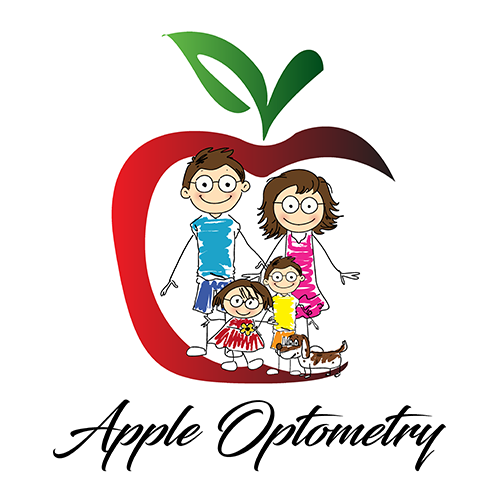 Apple Optometry proudly serves the Chatsworth, CA community. If you are looking for an experienced optometrist and convenient, high-quality optical care, contact us today! In everything we do, we aim to provide our friends and neighbors with valuable eye care in a setting that is friendly and modern. Call us today or visit our appointment request page to find a time that is convenient for you to see Dr. Aivazian and Dr. Kochkarian!